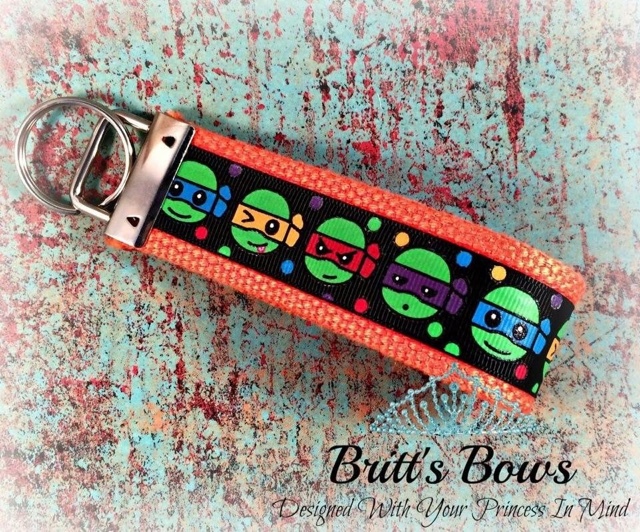 Boutique Sprinkles BLOG: Fan share - Fighting Turtles! Look at these turtles with their ninja faces! Adorable key ring/holder!